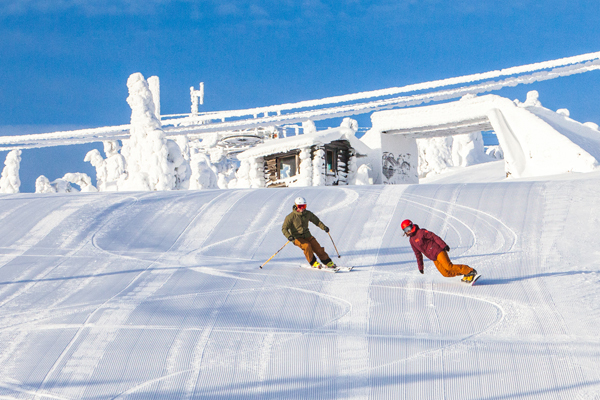 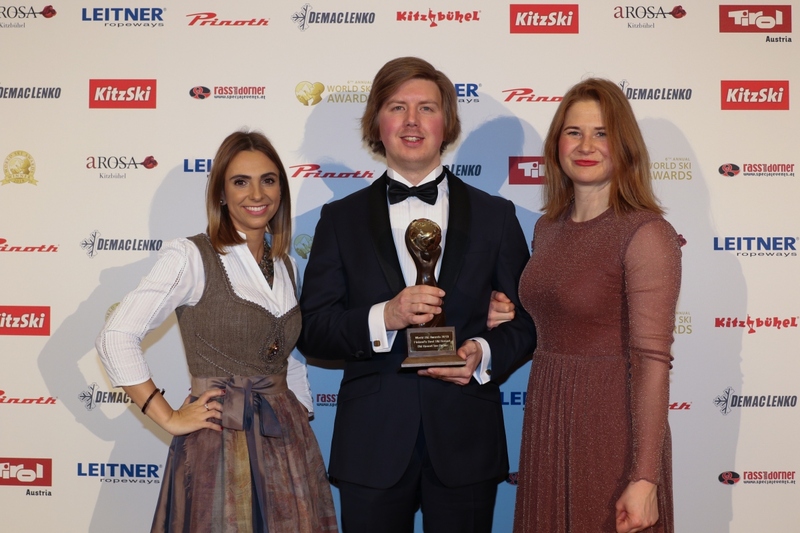 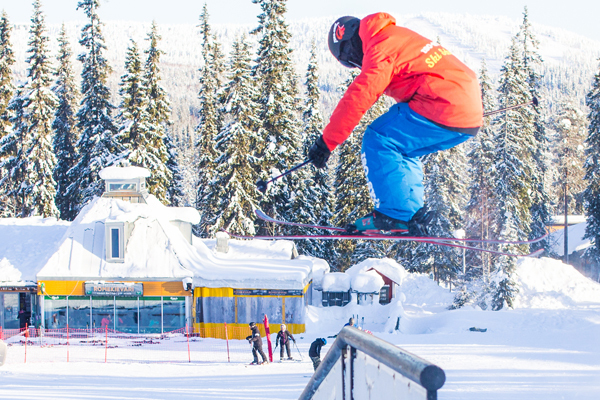 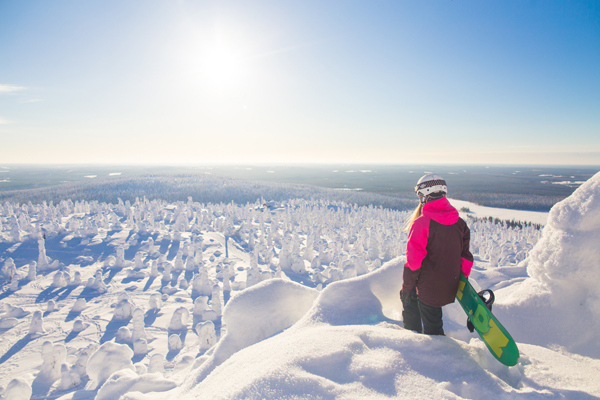 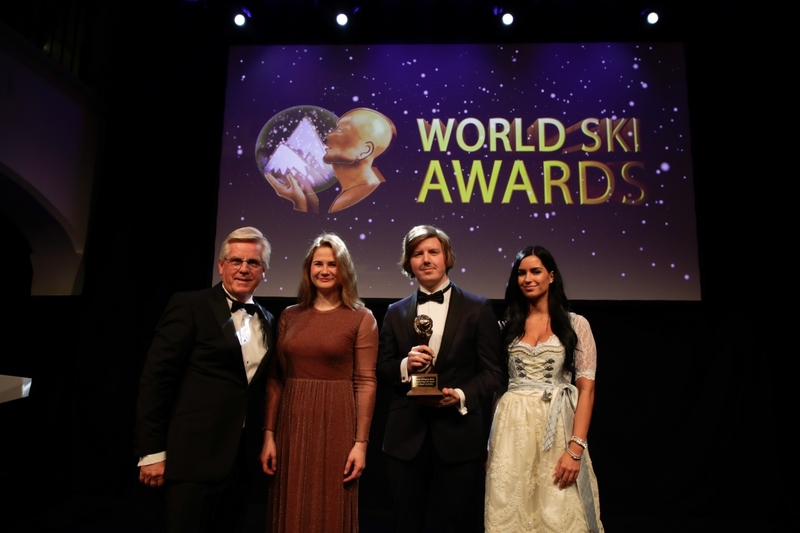 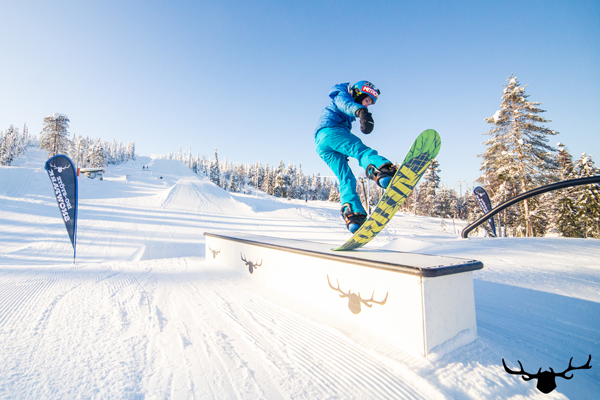 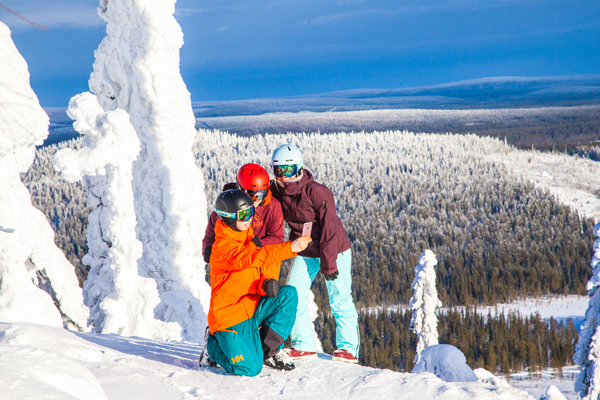 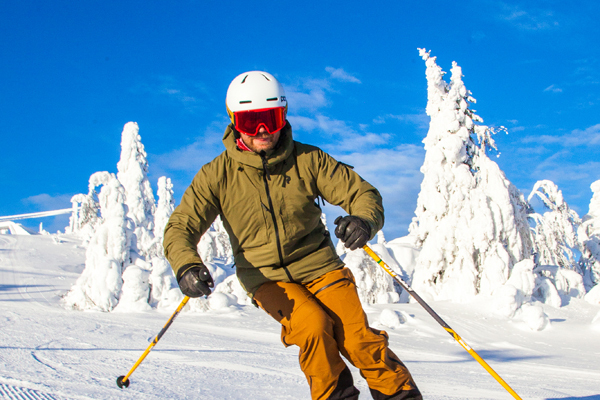 Iso-Syöte is a family owned ski resort, where enthusiasm towards the industry is ubiquitous. 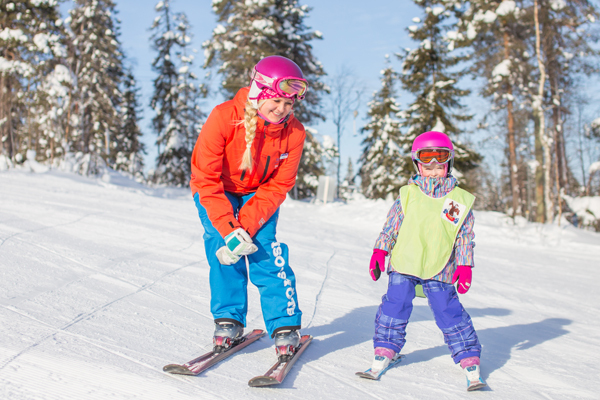 We value our guest to the highest possible note and hence for season 2017/2018 we especially focused in safety, digital development and evolving our children’s and beginners Snow World & three terrain parks, even better! 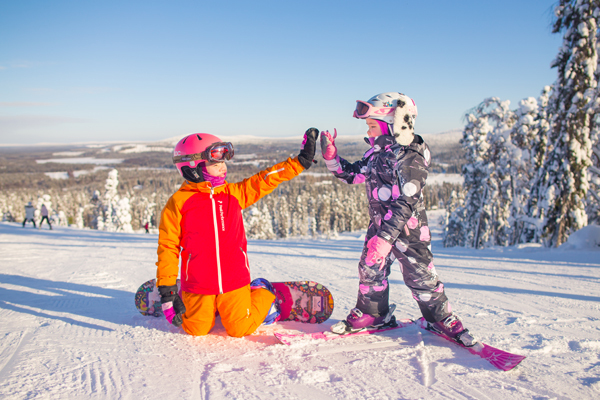 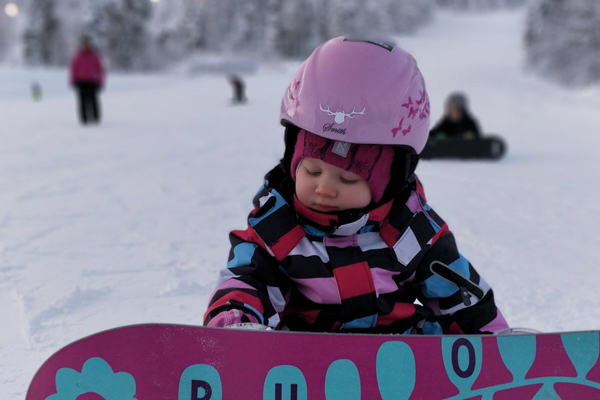 By providing exceptional customer service, we want to ensure that not only the enthusiast skiers enjoy their day on snow, but also the very important learner and beginner skiers and snowboarders are able to make the most of their time. 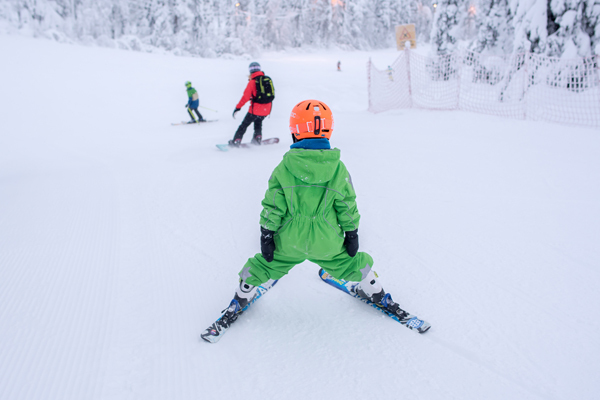 Our focus is to provide easy access from the carpark to the services and slopes, top of the list rental services, easy options for lift pass purchases and personnel at all our lifts.